Revolution was in the air last weekend at a remarkable gathering that ABC Gardening host Costa Georgiadis has coined ‘the Woodstock of Australian agriculture’. The first Deep Winter Agrarian Gathering, held in the central highlands of Victoria, was attended by 150 farmers, connectors, communicators, educators and eaters collectively striving for a fair food system that operates in the best interests of producers and consumers. To achieve their goal of developing truly integrated agroecological farming systems, they pledged to share resources and work together to support each other in diversifying their farms. "The need to build a food system that includes true cost of farming – the social, ecological and regenerative costs of farming – has never been greater" said Robert Pekin, founder of Brisbane-based food enterprise, Food Connect. The multiple dimensions of food production, distribution and connection addressed at the Gathering included the increasing incidence of ‘food fraud’ committed by some restaurants and providores. Many farmers gave examples of their produce being named on menus of restaurants they were not currently supplying. “Our efforts to maintain high welfare animal husbandry systems are being coopted by unscrupulous chefs or, in some cases, their suppliers” said Michele Lally of Savannah Lamb and Australian Food Sovereignty Alliance (AFSA) National Committee member. Producers called for solidarity in fighting fraudulent claims, and the burden of disabling regulations. Food safety regulation, topical of late in Victoria where complaints by small producers and butchers have triggered a review of Victorian meat regulator PrimeSafe, was flagged as a major impediment to growing local food economies and rural communities. Victorian producers face specific challenges as all other states and territories possess integrated food safety authorities. 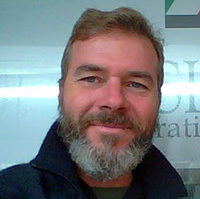 “PrimeSafe has lost sight of its mission to support innovation in the industry. From all appearances, it only knows how to regulate Big Food, and is totally bewildered by the emerging fair food movement. It labeled small, transparent producers’ systems ‘novel supply chains’ in a recent consultation exercise” said Tammi Jonas, free-range pig farmer, butcher and President of the Australian Food Sovereignty Alliance (AFSA). “A regulator that thinks it is ‘novel’ to sell food directly to people and allegedly more risky than long, industrial supply chains has lost sight of where the real risks to food safety are,” said Jonas. Poultry farmers also expressed concerns over the narrow options available to them in processing their products. Many indicated their willingness to work with government authorities to build acceptance of safe, on-farm micro abattoirs such as that at Southampton Homestead in Western Australia. Labour on farms was identified as another critical issue that concerns not only affordable wages and fair conditions but the need to ‘grow the next generation of growers’ in rapidly ageing rural communities, where the average age of the Australian farmer is 52. The Gathering highlighted the role of connectors or ‘ethical middleman’ throughout the food system such as Open Food Network, Food Connect, co-operatives and farmers’ markets. These innovative, community-building ventures were celebrated as promising alternatives to the systemic disconnection embodied by the duopoly of Coles & Woolworths (‘Colesworth’) which dominates 80 per cent of the grocery retail market in Australia. In facing the challenges of developing a fairer food system those who attended the inaugural Deep Winter Agrarian Gathering demonstrated a spirit of optimism, engendered by the deeply practical work they do every day to connect people to fair food in their communities. The story of Fair Food — coming to a bookstore near you! 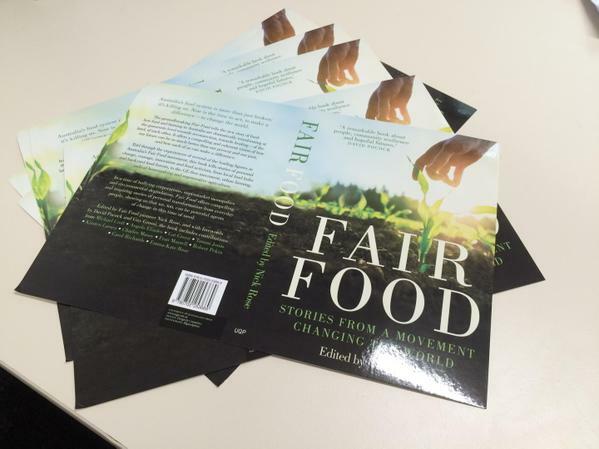 IN VERY EXCITING NEWS, University of Queensland Press will be publishing in September Australia's first anthology of the Fair Food movement, which in important respects is also a history of AFSA. The book's synopsis follows - stay tuned for launch events and updates over the next few months! Australia’s food system is more than just broken: it’s killing us. Now is the time to act, to make a difference – to change the world. The groundbreaking Fair Food tells the new story of food – how food and farming in Australia are dramatically transforming at the grassroots towards reconnection, towards healing – of the land, of each other. It offers a compelling and coherent vision of how our future can be so much better than our present and our past, and how each of us can act to hasten the process of change. Told through the experiences of several of the leading figures in Australia’s Fair Food movement, this book tells stories of personal change, courage, innovation and food activism, from local food hubs and backyard food-forests, to the GE-free movement, urban agriculture, radical homemaking and regenerative agriculture. In a time of bullying corporations, supermarket monopolies and environmental degradation, Fair Food offers compelling and inspiring stories of personal transformation from everyday people, showing us that we, too, can be powerful agents of change in this time of need. Fair food matters. This audience, if anyone, knows the importance of the mission to educate people about what fair food means and why it is crucial for our future. One of our biggest challenges is to communicate this message beyond our immediate community. It is vital that we spread the word far and wide and turn these conversations into action. This is the basis of the newly launched Fair Food Challenge. Supported by AFSA, the Challenge is asking Australian higher education institutions to implement sustainable food policies that support and encourage local, sustainable, ethical and fair procurement. We are calling for a commitment to 20 per cent fair and sustainable food procurement by 2020. 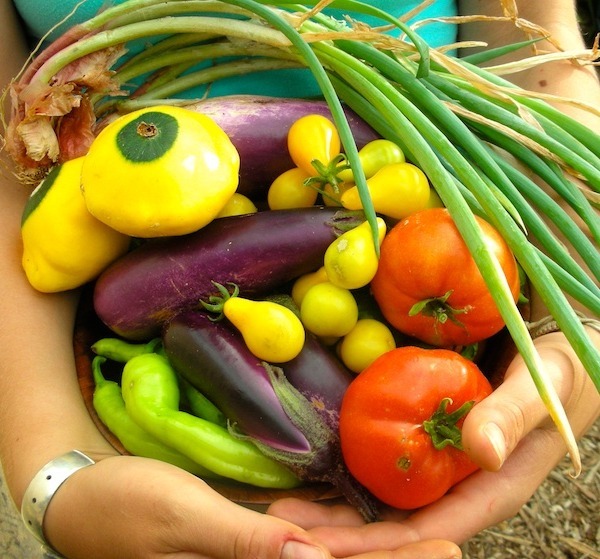 The Fair Food Challenge is inspired by the Real Food Challenge (RFC), a grassroots movement that begun in 2007 in the United States. The RFC bought together student activists, national food movement leaders and higher education sustainability experts to agitate for real food on university campuses. In the intervening eight years the American organization has become a national movement that has persuaded dozens of tertiary institutions to adopt food policies. Major victories have included the integration of the Real Food Challenge into the sustainability policies of multi-campus systems such as state university system of California. In total the challenge has succeeded in redirecting over $60 million of institutional money to purchasing local, fair, sustainable and ethical food. It is a daunting aspiration, but an important one. If we can successfully bring this challenge to Australian universities we can do so much to further the cause of fair food in this country. Not only can we provide substantial direct economic support for fair food producers, but we can open up a massive platform for advocacy and education. University students are away from home and on their own for the first time, and the behaviours they adopt at this time will influence the rest of their lives. To encourage young people to ask critical questions about where their food comes from and to demand more from their food system sets up a new generation of consumers willing to venture outside the strictures of duopoly shopping and fast food. Students have a right to food. Research that we’ve undertaken shows that Australian university students are overwhelmed with the task of trying to feed themselves good food while surviving on low wages and sensitive time pressures. Recent reports have outlined that students are lining up for meals from charity because they can’t afford anything else. University food outlets are expensive and often lacking in healthy options. Part of the challenge will be to encourage the provision of healthy, fresh and affordable food on campuses. We face a unique set of hurdles in the Australian iteration of this challenge; although we may think of America has the epitome of the free-market it still has a much more centralised model of food procurement than anything we know in Australia. Our childhoods were free of school lunch programs and our university experience is not defined by dining halls. Food on our campuses is a dispersed affair – which means we will need some creative and engaged thinking to bring about change in our system. But difficult is not impossible, we will work with student unions, clubs and societies, university administration and students to create knowledge networks that can contribute to the formulation of sustainable food policies. We won’t be able to do this alone, this is a challenge that will benefit from collaboration and engagement from a wide variety of stakeholders. Join Us. Sign up for updates at fairfoodchallenge.com. Spread the word, if you or anyone you know are interested in fair food and are involved with any Australian tertiary institution we’d love to hear from you.